As part of its expansion plans, S-Tex is eyeing at opening four retail stores in Bengaluru and launching showrooms in Chennai, Hyderabad, Kochi, Pune and Kolkata. Srinith Sreedharan, Managing Director, S-Tex, said, "The company after testing success in the export market is now foraying into domestic market with pan India presence in major cities with an investment of over Rs 100 crore." 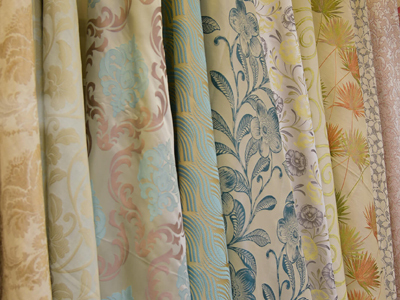 S-Tex is engaged in the manufacture and export of yarn dyed home furnishing fabrics. Established in 2002 in Bengaluru, the company caters to the premium American and Japanese brands across home furnishings. "Once we stabilise our Bengaluru operations by 2022, we plan to open new outlets in the cities of Chennai, Hyderabad, Kochi, Pune and Kolkata," Sreedharan further stated. He added, "The market is expected to grow at a compounded annual growth rate of 8 per cent by value to touch $2.9 billion. In the same period, curtains and upholstery and rugs and carpets business is expected to log in growths of 8 per cent and 9.4 per cent, respectively."